1. it is a hierarchical database which describe the central repository for configuration data. It is just a big collection of settings of your windows. 1. 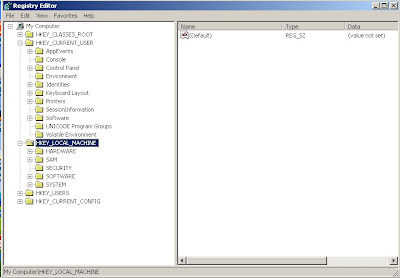 Registry editor is a tool you can use to edit the registry directly. 1. it is powerful and simple program with a straightforward user interface. How does registry editor look like?